The closing time for submission of bids is 12:00 on Wednesday, 8 May 2019. Bids must be sealed in an envelope clearly marked with the bid number and title given above and placed in the bid box at the Supply Chain Management Unit, Finance Building, Queen Street, Knysna, on or before the given time and date. Telephonic, facsimile, e-mail and late bids will not be accepted. Bids must remain valid for a period of ninety (90) days after the closing date of the bid. 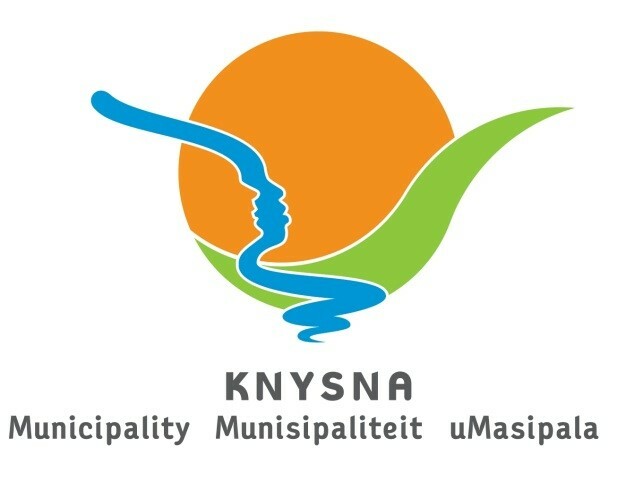 Notwithstanding the period for validity of bids as set out in the bid documents, bids shall be deemed to remain valid until formal acceptance by the Knysna Municipality of an offer at any time after the expiry of the original validity period, unless the Knysna Municipality is notified in writing of anything to the contrary (including any further conditions) by the bidder. The evaluation of this bid will be subjected to functionality scoring. Tenderers must achieve a minimum functionality score of 35 out of 50 points for functionality in order to be evaluated further. The functionality criteria and weighting is set out in the tender document.